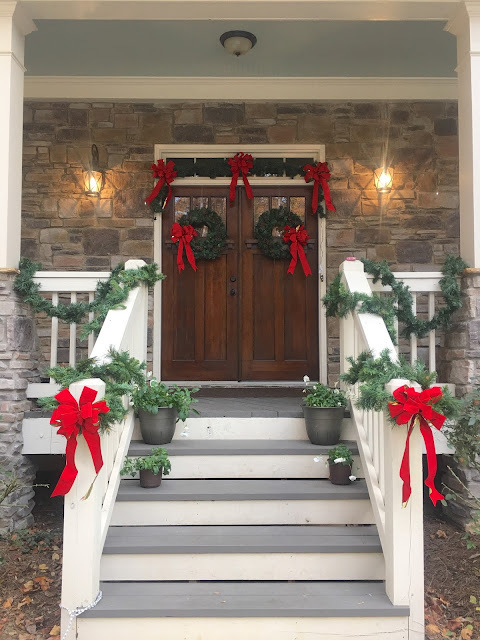 A lot of people spend Black Friday at the malls and big box retailers shopping till they drop and hitting all the sales, but it's our tradition to spend the entire day saying goodbye to Thanksgiving and hello to Christmas! 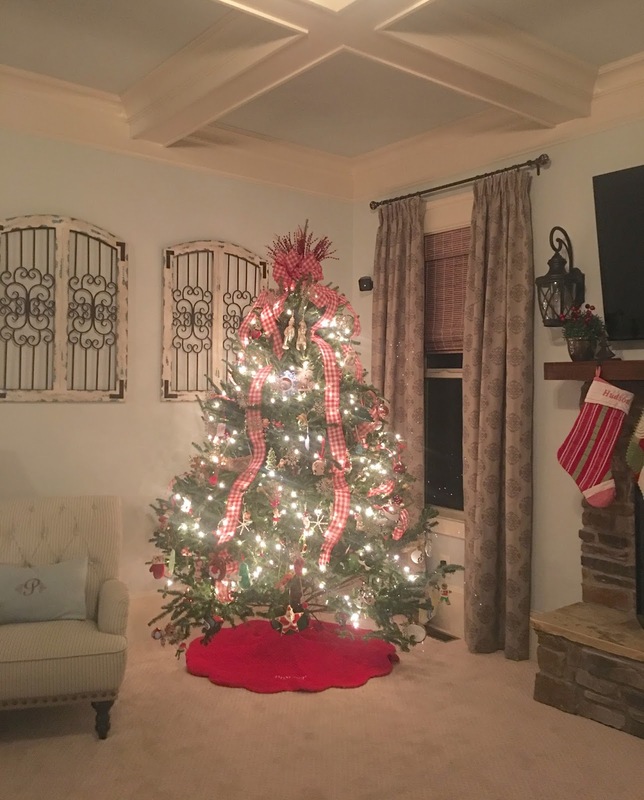 It usually takes the entire day to do the inside and out, but I love it and so do the kids! They are usually pretty great little helpers and love assisting with everything from decorating the tree to hanging stockings. One of their very favorite things is when I pull out all of our Christmas books from the basement. We've accumulated quite the collection and I like to keep them all together in a basket all season long to make it easy for grabbing the ones they want to read each night. 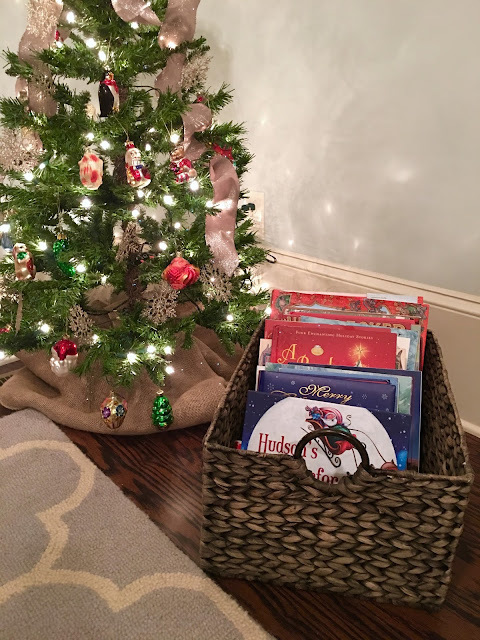 This year I was so excited to add a new personalized I See Me book to our basket. 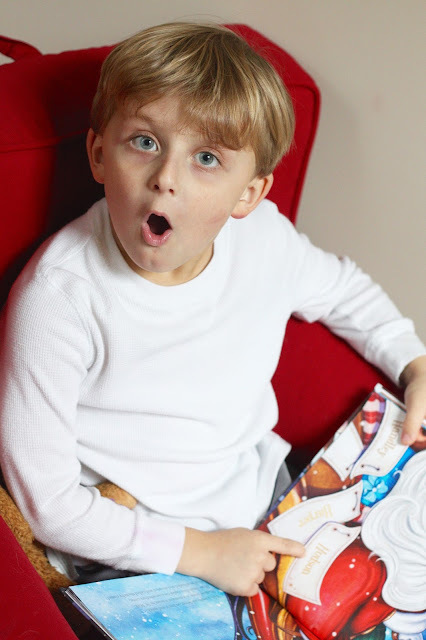 Our little Boo-Boo still loves his other I See Me book so I knew he would be super excited about a Christmas book with his name in it, too. 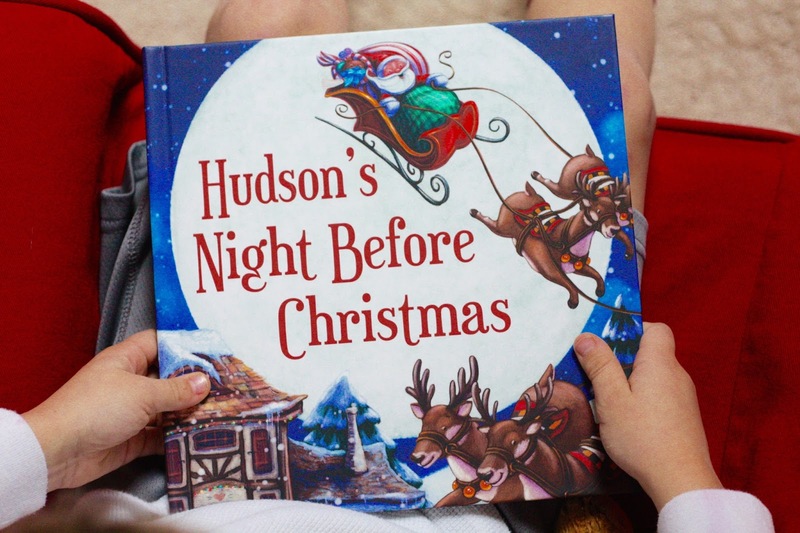 This is the traditional Night Before Christmas story with some personal details added in to the illustrations and the text. When he saw his name on one of the gifts in Santa's sleigh he was super excited! 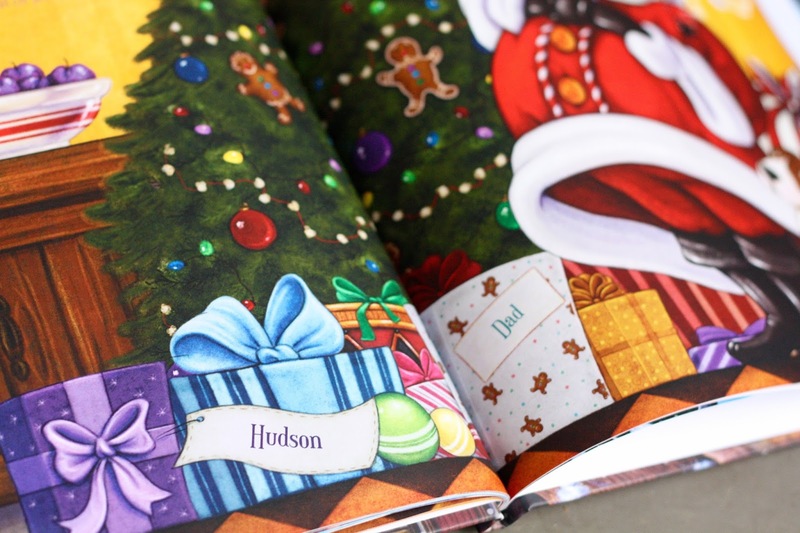 Although this book is personalized for him, I loved that I could also make it personal for our whole family by including the girls' names which are used in the illustrations like on the stockings and the gifts. There is even an option to include furry family members and I did this for our dog, Walker! I think this might be the thing Boo-Boo get most excited about. 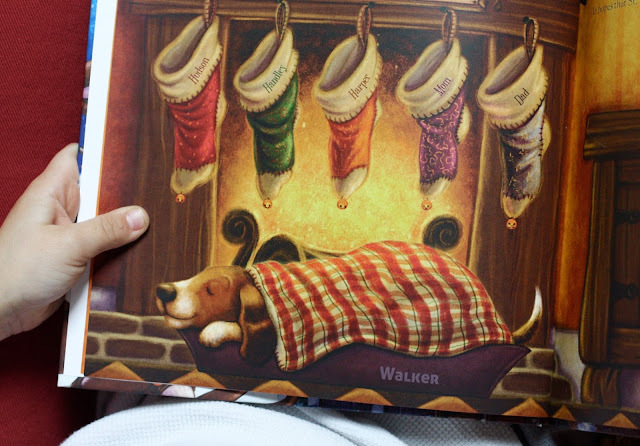 They are the best of friends and seeing Walker's name and the dog weaved into the illustrations in this story is something he keeps pointing out over and over when we read this book. I was able to also submit a picture that is included in the dedication page and this gift set also came with a personalized ornament with that same picture! 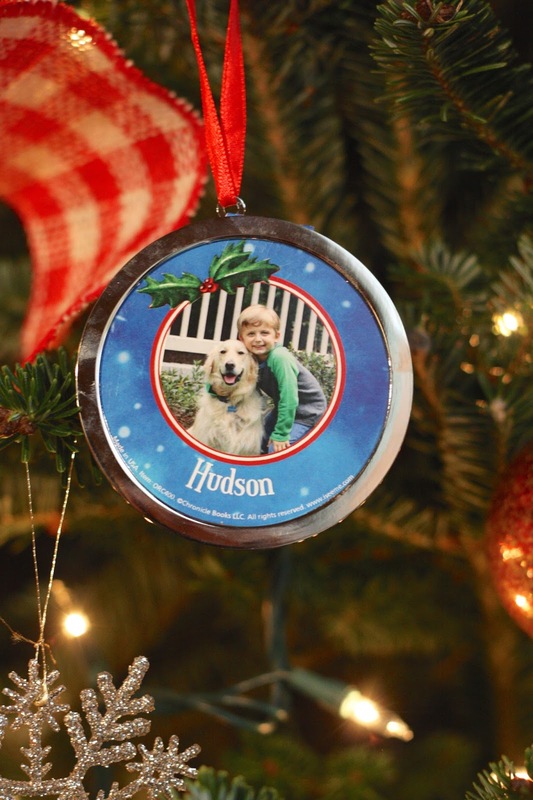 Boo-Boo was so happy to see him and Walker on the ornament and couldn't wait to hang it on the tree in his room. The girls were super excited to read this book, too, but after we were done reading it for the first time I could tell Blondie was a little bummed. I asked her what was wrong and she said she wanted a book with her name on it. I reminded her that this book had her name in it, too, but I knew she meant that she wanted a book of her very own. Later that night I made sure to hop on the I See Me website and order her a special personalized book that is just for her and I can't wait to give it to her for Christmas. I know she will love it! 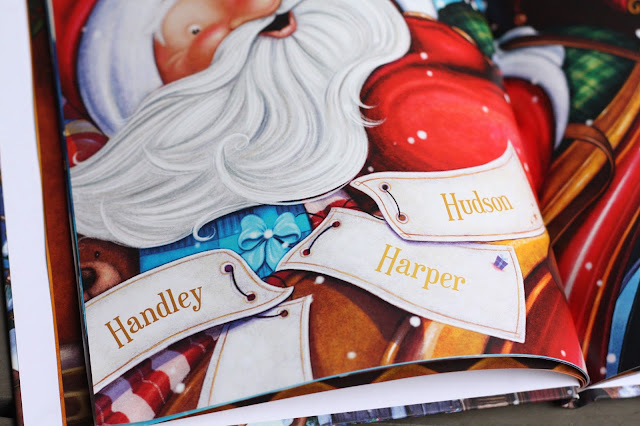 These books are such special keepsakes and my kids absolutely love them. 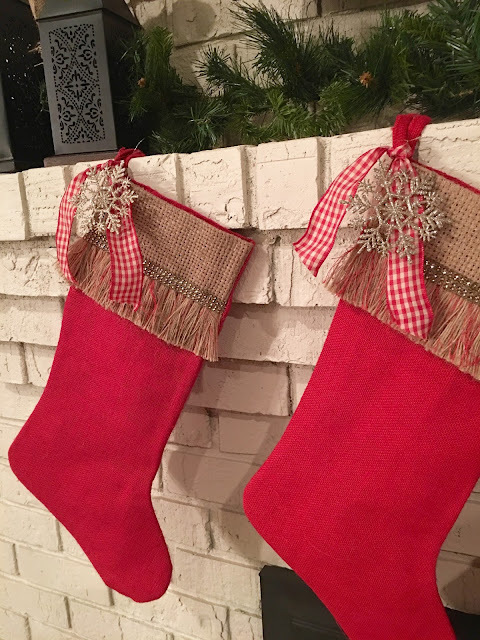 The quality is fantastic and they make wonderful gifts. 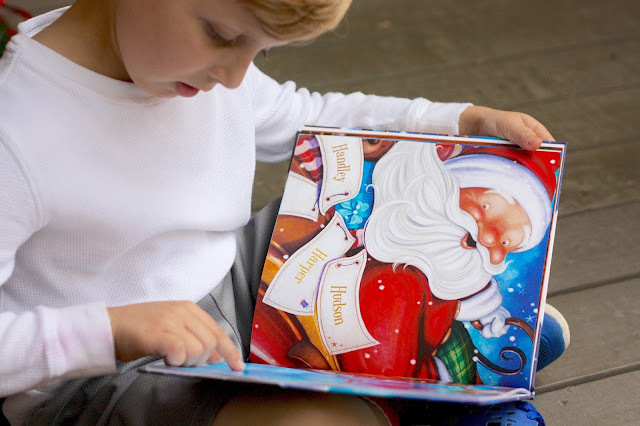 There are options for kids of all ages from board books for little ones, to birthday books and of course a great selection of Christmas books. Be sure to use the code MAGNOLIA10 to receive 10% off your order between now and December 16th!